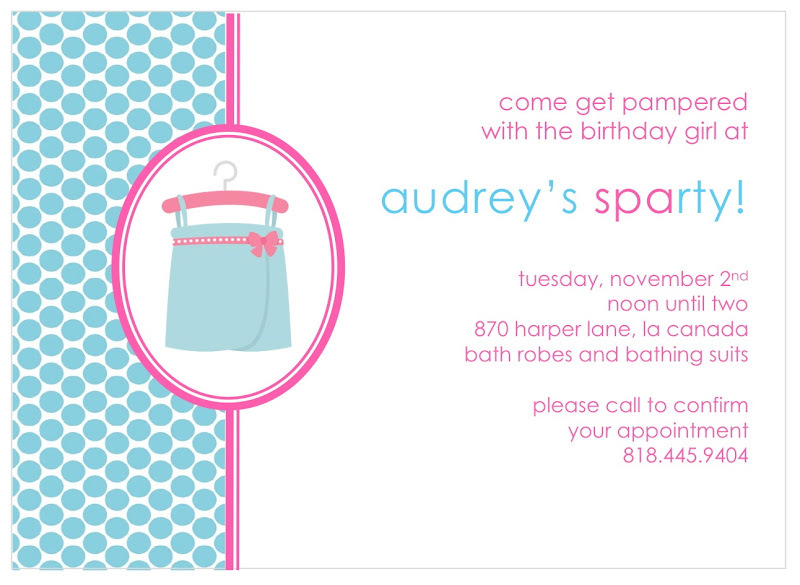 Kara's Party Ideas | Kids Birthday Party Themes: $100 Bloom Designs Giveaway! Kara's Party Ideas | Kids Birthday Party Themes: $100 Bloom Designs Giveaway! *UPDATE* This giveaway is now closed. Congratulations to comment #13, Caycee! Thanks to all who entered!! My next fabulous giveaway comes from Jenny Rauli of Bloom Designs Online! 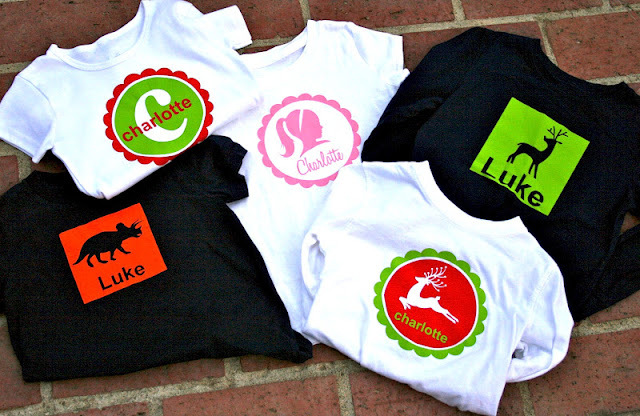 Enter to win a $100 gift card towards party printables or t-shirts in the Bloom Designs Etsy Shop! Bloom Designs offers wonderful party supplies, party printables, customized birthday and special occasion t-shirts, party packaging and more! The Bloom Designs Blog is also filled with holiday ideas, party planning tips and ways to make each day a bit more personal. Scroll to the bottom of this post to see how to enter to win the $100 Bloom Designs gift card! Each person can leave up to 6 separate comments if they do each of the following tasks. One task= One comment. All entries will be verified. 1. Visit the Bloom Designs Blog and sign up to be a ‘person in bloom’, then come back & leave a comment saying you did so. 2. Like Bloom Designs on Facebook and come back and leave a comment saying you did so. 3. Follow Bloom Designs on Pinterest and come back and leave a comment saying you did so. 4. Visit Bloom Designs on Etsy. Come back and post a comment about what you liked. Good luck! Giveaway ends on Tuesday, February 28th at 11:59 pm. I am now a follower of Bloom on Pinterest! OH MY goodness, what beautiful things! I visited Boom on Etsy and I LOVE EVERYTHING! For real. I am a HUGE fan of paper products. 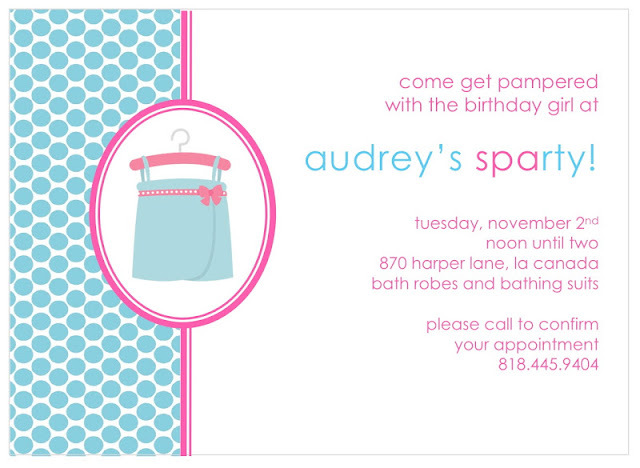 I love the invites, party supplies and super cute ideas! What a great giveaway, thanks for hosting! I am also following Bloom on Facebook! I'm also now a "person in bloom"! Can you tell I'm really excited about this giveaway!? I visited the blog and also the etsy shop...I have been looking at the mermaid parties for my child...THANK you for introducing this to me. I'm following her on Pinterest too. I love the pirate printables in her Etsy shop because my son is having a pirate-themed party this summer! I also like the vertical striped bitty bags for favors. Too cute! I love all the baking cups and paper straws!! follower of a "person in bloom"! Just visited her etsy site!! Yep love it all!!!! I like Bloom on Facebook. Just visited her beautiful blog and signed up. Love her etsy shop and the princess tags. Hard to choose, so many pretty things. Now following Bloom on pinterest. Lovely selections. I am signed up to follow thier BLOG! Thanks so much for introducing this to me...my daughters rainbow birthday will be a HIT!! My son is getting married this Summer and I saw a lot of red, white, and blue designs that they could use! searched thier ETSY store...i will for sure be getting the tubes for gumballs for favors at my daughter's 7th RAINBOW bash!! 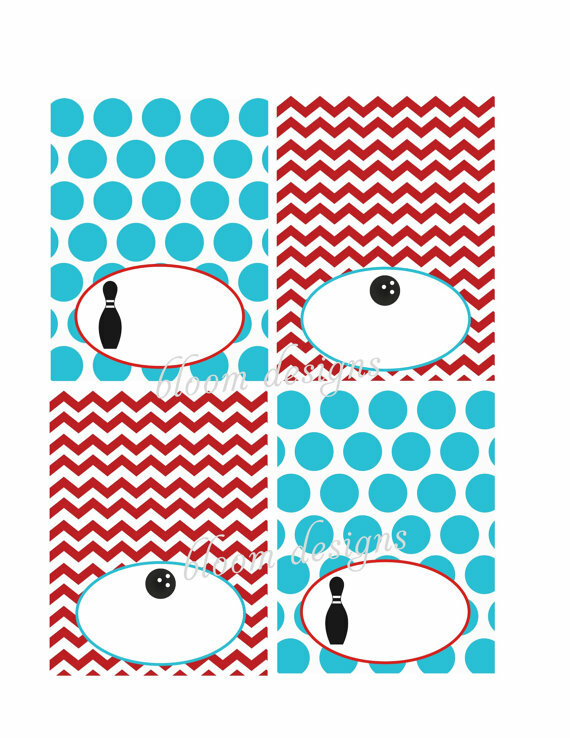 I love the bowling party invites! I liked Bloom on FB! I'm following Bloom on Pinterest! It's so hard choose anything else on Etsy shop!!! I love the bags, pirate party and princess party... and what about silver party, with chevron details? LOVE the personalized dinosaur t-shirt in red! I am now a person in Bloom! I LOVED all the pirate stuff on etsy! I would love to win, I have a pirate party coming up in March! thanks! And following them on Pinterest! Loved the stuff on Etsy. I am pregnant and am having the hardest time staying away from the baby shower planning. I'd love to drop some helpful hints about Bloom Designs to my best friend who is planning it for me. I am following Bloom Designs on Pinterest! I just signed up to be a "person on bloom", and I'm so happy I did! Great site!!!! I liked bloom designs on facebook! I am loving the bubble gum tubes and of course the paper straws!!!! I checked out Bloom on Etsy!! AMAZING, BEAUTIFUL things! I love the printable, and those zig zag stripe treat bags - I think I must order some ASAP!! 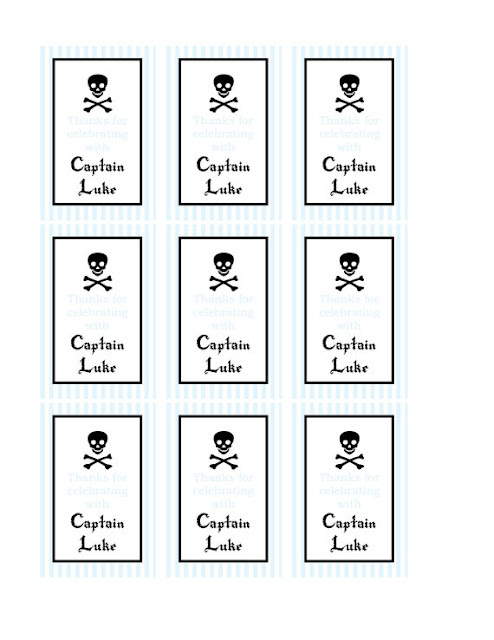 Visited Bloom designs on Etsy ... love the Pirate party invites ... looking at this for my son's birthday in July!! Pirate theme!!!! I am now a "person in bloom!" I like Bloom Designs on Facebook. I love her crown stationery. i visited the etsy shop and really adore her paper goods. Followed Bloom Designs Pinterest page and was left inspired! I am signed up as a person in Bloom. I am already their fan on FB. I signed up to be a person in bloom. I love her paper goods and straws. I followed Bloom on pinterest! I signed up to follow Bloom Designs' blog! Love it!! I signed up for email updates and am now a person in bloom!! I visited Bloom on Etsy and like the Blow Me a Kiss tubes...how cute and creative!! I like the cute chevron bags, the little paper but cups, and of course striped straws! Let's party! Now following Bloom on Facebook. Love the paper products on Etsy! Visited the etsy site and there's so much fun stuff, especially the pirates vs. mermaids party! Maybe Bloom could make me a custom design for my son's upcoming Zorro party (yes, Zorro!! )- I need the help! Ok, I LOVE this site! I added it to my blog, though, no one really reads it. I went to the Etsy site and saw the so cute Princess Crown Welcome Sign and Thank You cards, and the cute tubes of Candy, oh, should I go on. Like it on Facebook and Followed on Pinterest! Thank you so much for sharing this with we, LOVE IT! Just became a "Person in Bloom"! Started following Jenny on FB! Oh the ideas on pinterest! Follwing Bloom Designs and my "to try" list just got even longer! I LOVE Bloom's Pirate Party invitation! Wish they made invitations with the crab graphic that they have on their t-shirt. 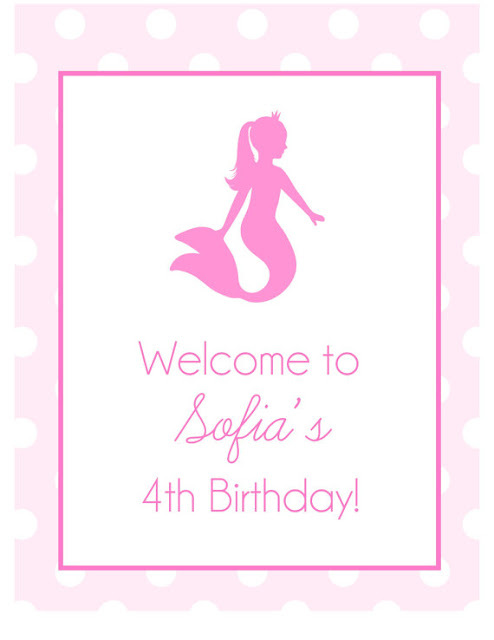 Just checked out her Etsy site and I LOVE the mermaid graphic... I hope my daughter likes mermaids when her second birthday comes around because I think I just found her party theme! fan on bloom designs. Love the blog! I am now a follower of Bloom on Pinterest. I am a "person in bloom"
I visited her Etsy store and I can't even choose my favorite! Love all the pinterest boards! Already a follower. Love everything on Etsy. 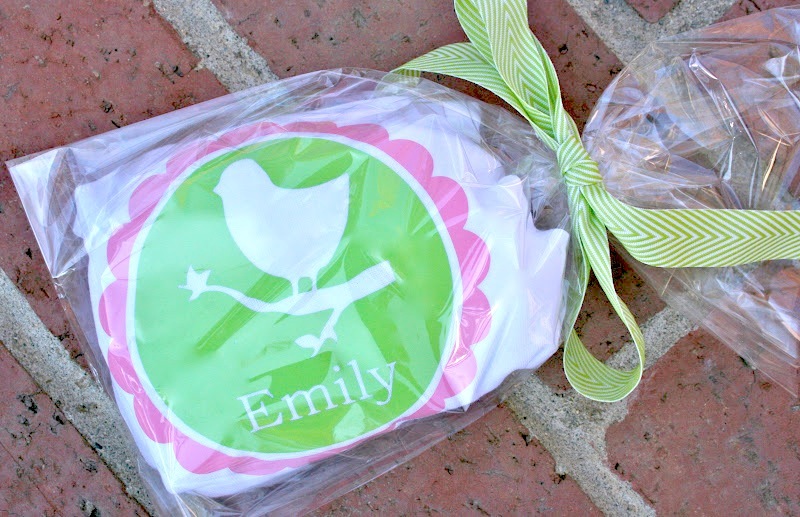 Love the printables from the bridal shower! 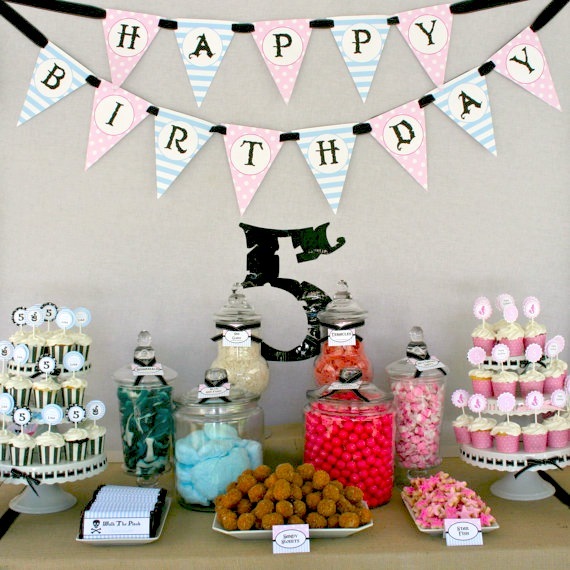 I visited the easy shop and I really like the printable Happy Birthday Banner! I am following Bloom on Facebook! I am following Bloom on Pinterest! I am now a Boomin Follower! The paper straws on etsy are awesome!!! I really love the Rainbow to go plastic candy tubes on the Etsy site. The whale t-shirt is adorable and would be a cute gift for my nephew. I really like the blow me a kiss tubes on etsy. I love the Rainbows to Go. I am fan #52 of Bloom Designs Online on FB! I LOVE the chevron bags and the dots and stripes straws!! Following Bloom Designs on Pinterest. I liked Bloom on facebook! I loved the princess crown items on etsy! I'm a person in bloom! I signed up to be a person in bloom! I am now a follower of Bloom on Pinterest! I love the Rainbow gumballs and the straws on etsy! Lilshannel12 @ yahoo.com Person in Bloom! I just "liked" on Facebook! I just became a Bloom Designs follower on Pinterest. Love the striped candy/baking cups, fun straws, little chevron bags...so many cute things on their etsy page! I am signed up to be a person in bloom! I 'like' Bloom Designs on FB now! I am following Bloom Designs on Pinterest. I am now subscribed via email. My favorite item in Bloom Designs Etsy shop were the Rainbow Plastic Candy Tubes. So bright and colorful! I visited the blog and signed up! I am a new LIKER to Facebook! I am a follower on Pinterest! Yippee! I liked Bloom Designs on FB! I visited their blog and signed up! How fun! LOVE, LOVE the Sparty! So doing that for my daughter's next bday. Im following bloom designs on pinterest! I liked bloom designs on facebook. 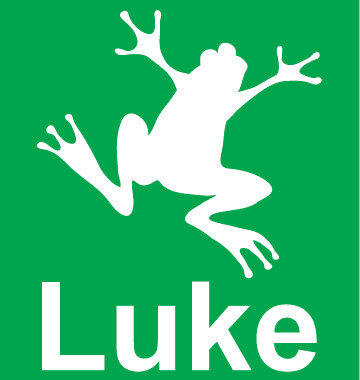 i love the personalised printable water labels on etsy, makes water the bit more exciting. Love everything in thier Etsy shop. I see so many potential items for upcoming parties. 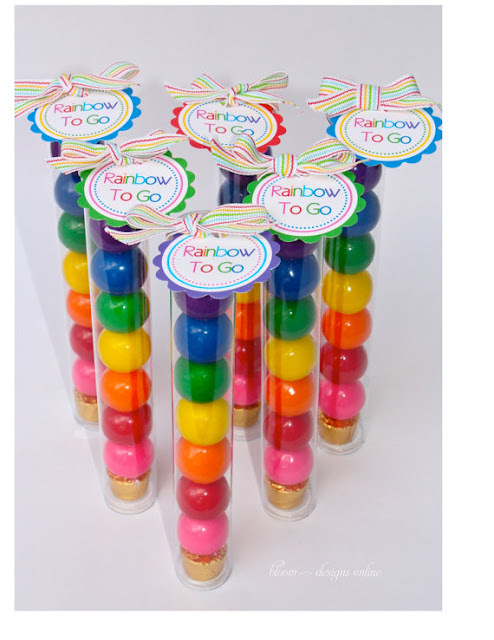 After checking out Bloom's Etsy shop, I would choose the Rainbow To Go tags to go along with the rainbow party I am planning for the end of school party. But I also liked the Chevron clear bags. So many cute items! Now a 'liker' of Bloom on Facebook! visited the etsy shop - so happy to find the rainbow to go -i'm so getting them for our upcoming rainbow party - such a great idea!!! I LOVE the Rainbow to Go tubes! In fact, my daughter's third birthday party is rainbow themed this year, and I think I just discovered her party favor! I followed Bloom Designs on Pinterest! I visited the Bloom Designs Etsy Shop. I love the little paper cups and the paper straws. So cute! I am a person in bloom.